Hi everyone - Gemma here again! 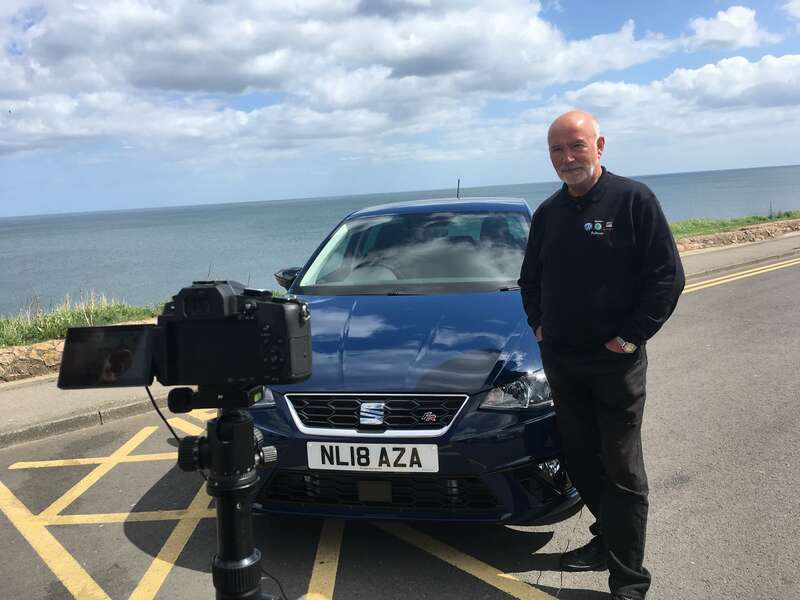 Last week we got our first taste of summer so we thought we would head to the coast to shoot our next set of videos - the SEAT Ibiza and Arona. Taking advantage of the fleeting British sunshine, The Social Co. brought their drone and we had some fun filming aerial shots of the new Ibiza. We got some fantastic driving shots of Graham, our host, driving along the coast. We can't wait to show you the finished product! After taking the Ibiza for a spin around Seaham, we headed to the National Glass Centre and Roker Beach with the Arona. Built for the bold, the sharp lines and impressive styling looked fantastic on camera. Check out our test shot below! 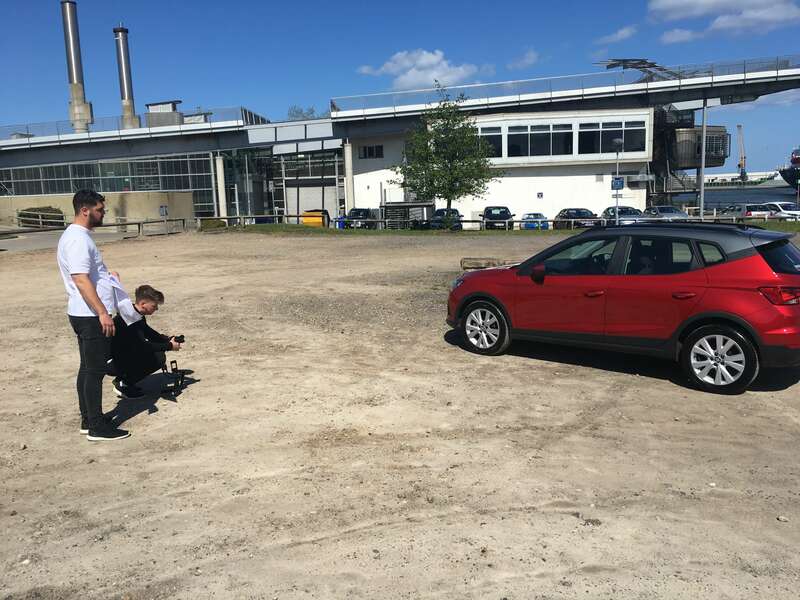 Keep an eye on our social media channels for our Ibiza and Arona video - we can't wait to show them to you! This year has been a fantastic year for Pulman SEAT with our sales team being named 'Best Sales Team in the Country' for the second year running. This year we also scooped the award for the best Service and Fleet team. Here at Pulman we are incredibly proud to the oldest SEAT retailer in the North East and we make sure we deliver a fantastic customer experience. Want to know more about the Arona? Click here! Want to know more about the Ibiza? Click here.